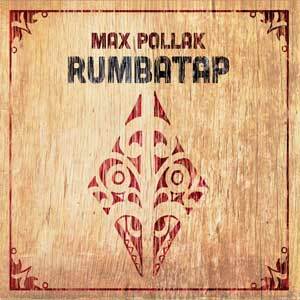 RumbaTap BASIC takes tap and body percussion to a new level of polyrhythmic expression. Easy step-by-step break-down of every exercise, groove, step and break. RumbaTap BASIC will open your ears to hear more levels and colors in music. Have more energy and focus. RumbaTap BASIC will relax your body and free up your mind. You can enjoy yourself more while dancing and play more accurately.